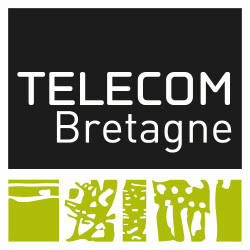 An exchange program for third-year students at Grenoble Ecole de Management and Telecom Bretagne : Programme d’échanges pour les étudiants de 3ème année de GEM et de Telecom Bretagne The program includes possibility of earning a joint degree in engineering and management. 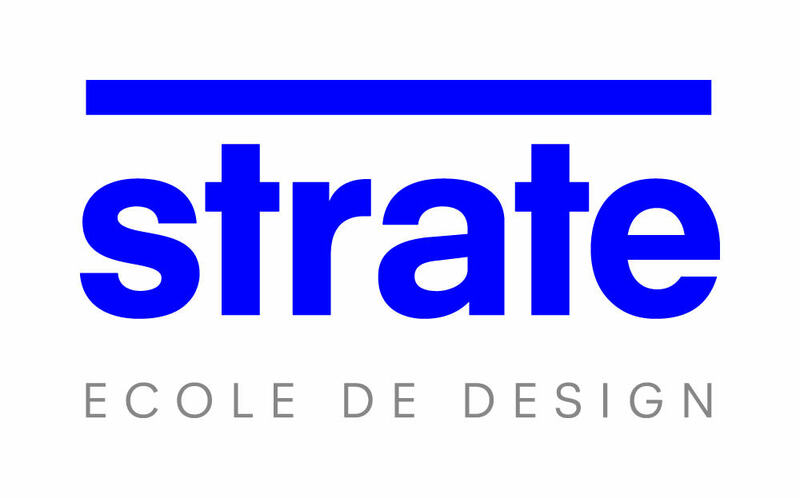 Strate Ecole de Design : Joint degree program designed to allow students from both schools to supplement their initial training with training in management or design in order to develop recognized skills in both fields. Grenoble INP : An engineering and management program that allows Grenoble INP students to earn a joint degree by completing an additional year at ESC Grenoble. In addition to its long-standing partnerships, Grenoble Ecole de Management regularly builds new partnerships with recognized schools, universities and institutions. As a result, the school continues to grow its offer of double majors, additional certificates or joint degrees. The partnership agreements signed with both schools allow us to better meet the business world's need for graduates with engineering and management skills. In addition, such partnerships help students develop their capacity for agility and innovation. Via the program, engineering students from both schools spend a year at Grenoble Ecole de Management in order to learn high-level management skills, in particular skills related to three areas of expertise: innovation management, geopolitics and international management. Upon successfully completing the program, students graduate with a joint degree. An Advanced Master's in Strategic Analysis and Economic Intelligence that is available during their third year of studies. Grenoble Ecole de Management and the Bioforce Institute (a training organization for aid programs and health logistics) offer a unique program in France that combines management and humanitarian skills. The MSc in Humanitarian Program Management is taught in English and unites general management training with specific skills needed for humanitarian and international aid projects. Given the strategic importance of geopolitics for any manager, Grenoble Ecole de Management offers a joint degree in partnership with IRIS. The program is open to third-year students in the Grande Ecole program. International relations: This program allows students to develop their skills thanks to an understanding of international issues. Geopolitics is not a job in and of itself. However, the ability to understand and analyze complex international situations is a crucial skill for any manager faced with making decisions on an international level. Geo-economics and strategic intelligence: Upon completing this program, students will have acquired the skills and knowledge required to work on international teams or projects. In accordance with Grenoble Ecole de Management's commitment to diversity, the school signed a partnership agreement with the Institut du Service Civique in 2015. The Institut du Service Civique provides tools and support for volunteers who stand out because of their potential and commitment as well as the value of their civil service project. The institute provides access to training, jobs and support to help volunteers successfully develop their projects. L’apprentissage des arts culinaires associé à des études de management, l’idée peut paraître surprenante mais a déjà conquis de nombreux étudiants. Pour tous les gastronomes, GEM propose depuis plusieurs années un module de spécialisation innovant « Invitation aux arts de la table » enseigné par le Lycée des Métiers de l’hôtellerie et du tourisme de Grenoble. De la théorie, à la mise en pratique, les étudiants du Programme Grande Ecole de GEM s’initient aux arts de la table et découvrent un univers nouveau, source d’enrichissement culturel et formateur dans leur pratique du management. Launched in 2016, this partnership provides Grenoble Ecole de Management students with the opportunity to earn a certificate in hospitality, gastronomy and management. The certificate can be completed by an internship with master classes, company visits or practical culinary classes. Grenoble Ecole de Management and the Ecole Ferrieres (French school for hospitality, luxury and gastronomy) are currently working together to create a joint bachelor's degree as well as envision how their geopolitical expertise can be used to combine the culinary arts and diplomacy. In order for students who are passionate about music to continue playing their instrument, Grenoble Ecole de Management offers a certificate in music and management, which is delivered in partnership with the Grenoble University Symphonic Orchestra. Students benefit from personalized coaching to help them progress. They have to write a memoire on a subject tied to music and management. Students may also participate in the Fabrique Opéra, which is a project that brings together high school, work/study and other students to create a major show. In addition to their Grenoble Ecole de Management degree, students can earn a bachelor's level degree (L3), and in specific cases, a master's level degree (M1 and M2).